Feb 2019 - No ringing at present, tenor bell moves across the frame. Extent and timescale of repair still to be determined. 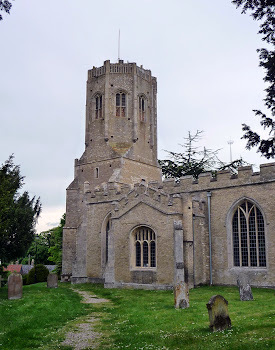 Church of St Mary, Swaffham Prior. 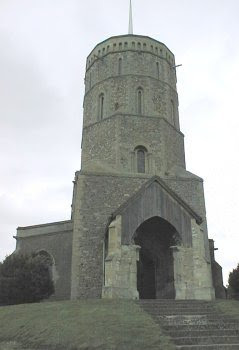 The Church of St Mary, Swaffham Prior, adjacent to the Church of St Cyriac and St Julitta. Church services are held here.